Watch Wednesday! 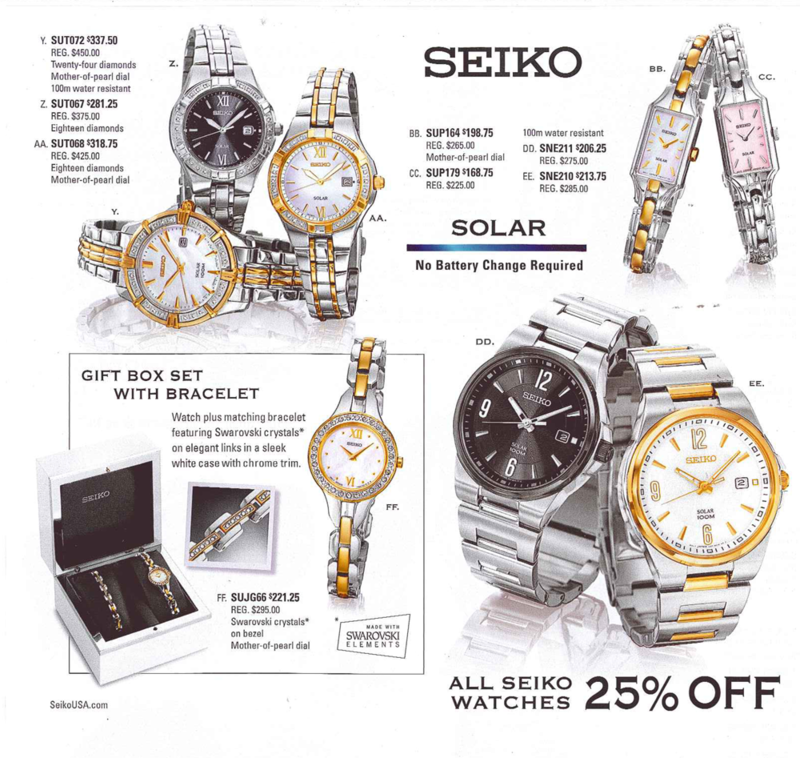 Seiko and Pulsar 25% off! 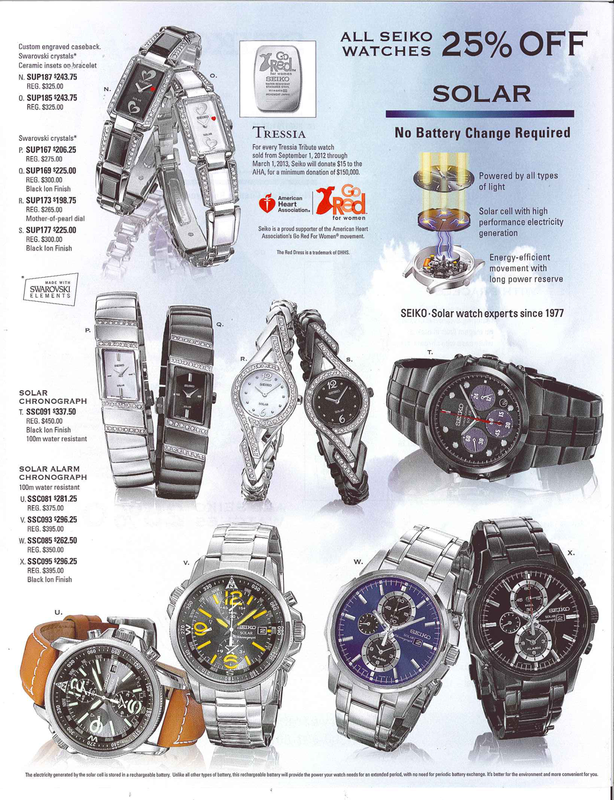 Check out our huge selection of Seiko and Pulsar Watches! They are 25% off! 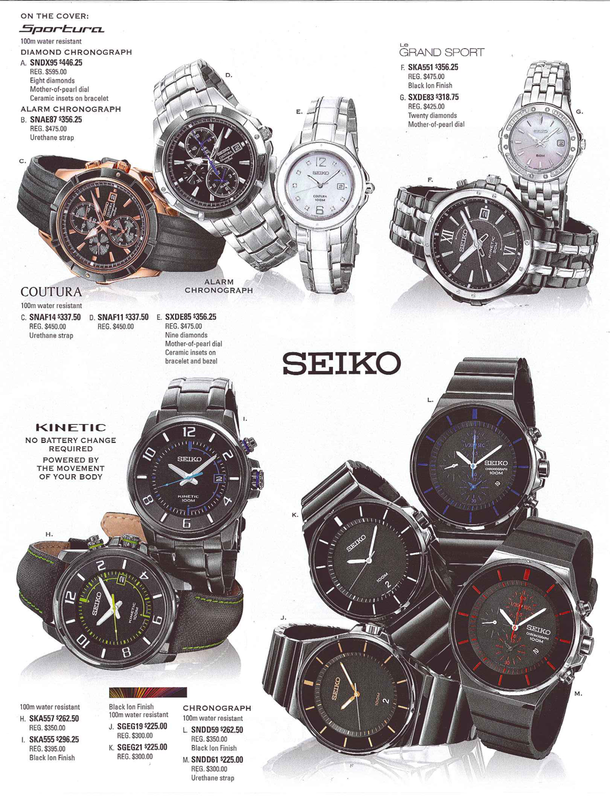 See our Seiko Collection is online here. 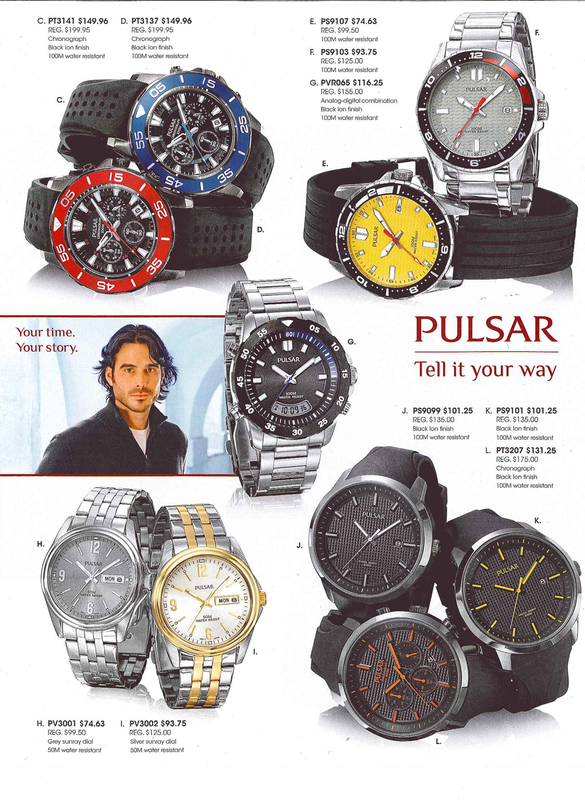 – Our Pulsar Collection is online here. Watches make great Christmas gifts! 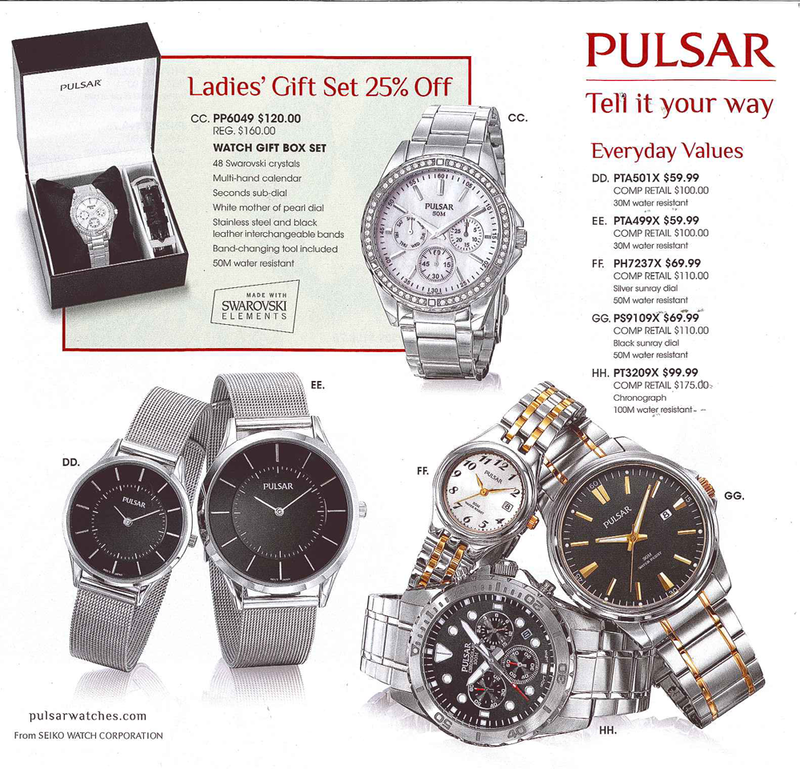 This entry was posted in Jewelry, Sales, Watches and tagged pulsar, pulsar watches, seiko, seiko watches, watches, watches at jewelry warehouse. Bookmark the permalink.